Most of kimono lovers become aware of this fabulous project, so let us share about this today! Kimono artisans and art of kimono creation is on the verge of a crisis because of reduction of kimono market, aging of artisans, and lack of their successors in Japan. This is real serious situation in kimono industry. 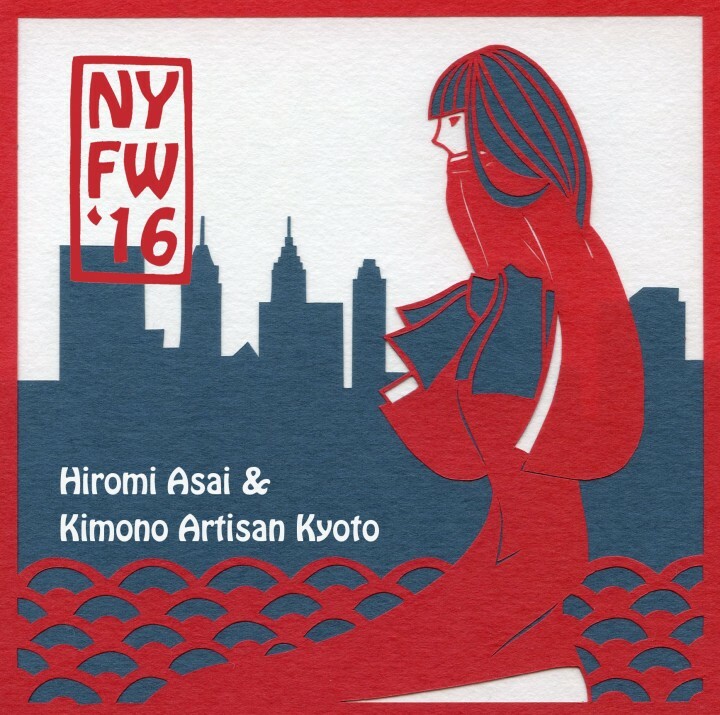 We believe this big project will become a trigger for people in the world to learn more about Japanese kimono at big stage in New York!! They started funding at Kickstarter in the world, and you can get priority seats, and your name credit on their reports and even invitation of reception party as rewards!! Would you like to be one of supporters if you love Kimono?